Penny Dell Logic Puzzles are now available for the first time on mobile devices! These classic puzzles are for the true logic problem fanatic. Try the first ten puzzles for free with no ads, no gimmicks. Nine volumes are available for purchase, each with thirty unique puzzles, for hours of puzzling fun! 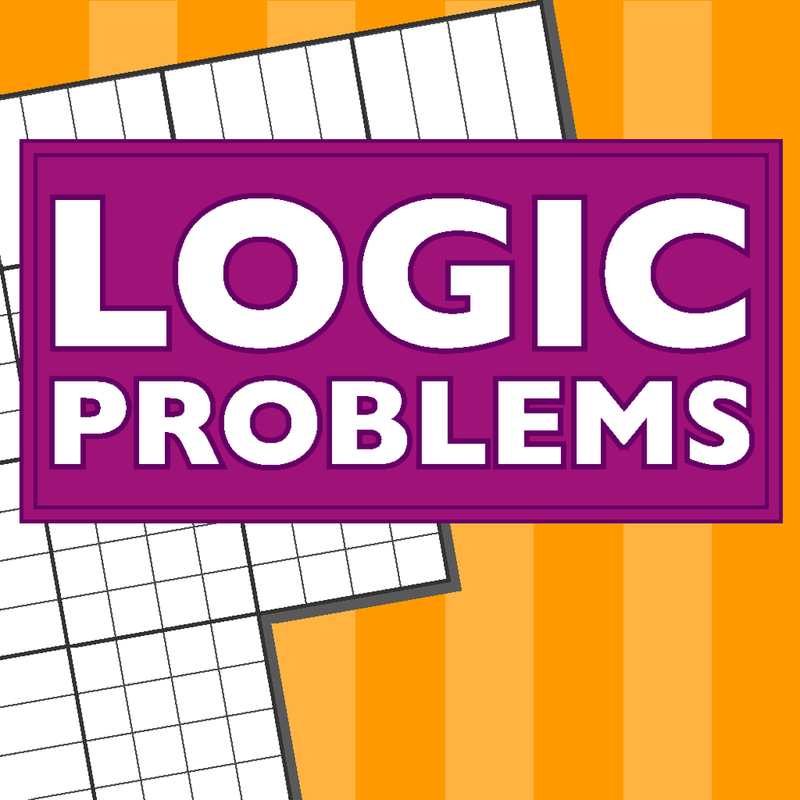 Keep your mind sharp with these stimulating logic problems that will exercise your brain muscles — a great introduction to deductive reasoning! Enjoy a range of problems in every volume. Puzzles in the app are copyright © 2014 PennyDellPuzzles.com.